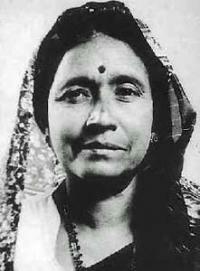 Pushpavanam Kuppusamy is a Tamil folk singer, also known as a lyricist, writer and music composer of Tamil folk art. This renowned artist is credited for reviving the Naatupura Paatu - a Tamil folk art. He has also authored many books on Tamil folk art. Noted folk artist Anitha Kuppusamy is his wife, and the duo has successfully collaborated for many of their folk works together. In fact they together brought out several albums of authentic Tamil folk music. He is a seasonal celebrity judge of Tamil music reality shows, and has appeared in Airtel Super Singer and Airtel Super Singer Junior. 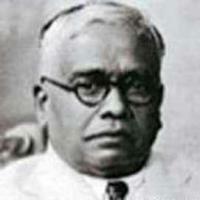 Dr. Pushpavanam Kuppusamy Gounder hails from Pushpavanam village of Vedaranyam Taluk, Nagapattinam District, Tamil Nadu. 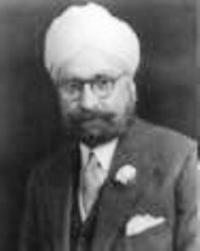 He studied music at Madras University and had advanced learning in music. He also holds MA, M. Phil and PhD degrees in Music. He completed his doctoral studies in music from Queen Mary's College, Chennai. He is also a recipient of Honorary Doctorate from Sathyabhama University. 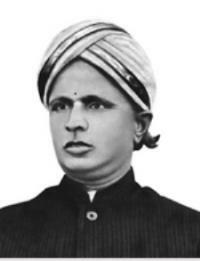 Pushpavanam Kuppusamy, a doyen in the field of Tamil folk music gave some significant contributions in promoting the art form. 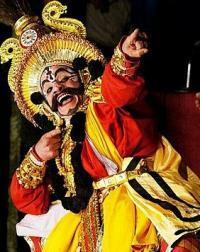 He along with his wife has performed around 3000 shows in India and abroad. More than just an entertainment medium, he preaches social messages through his folk songs, and also conducts research works on them. 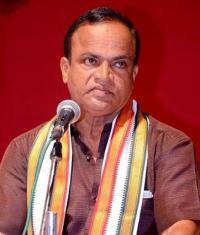 He has also worked in Tamil music industry, and did playback singing as well. He has also performed with his wife in movie songs. 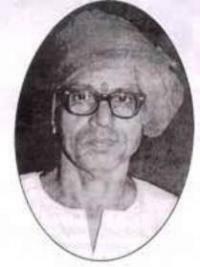 He is the author of books such as Makkalisaippadalgal, Siruvar Padalgal, Pazhamozhikkadhaigal in two volumes, Vidukadhaigal and Kuzhandhaippadalgal, related to folk culture. 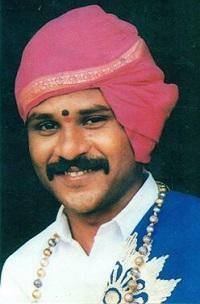 His songs are included in Tamil films such as Karisakattu Poove, Azhagi, Pesadha Kannum Pesume, Perazhagan, Thirupaachi, Azhagai Irukkirai Bayamai Irukkirathu, Madha Yaanai Koottam etc.